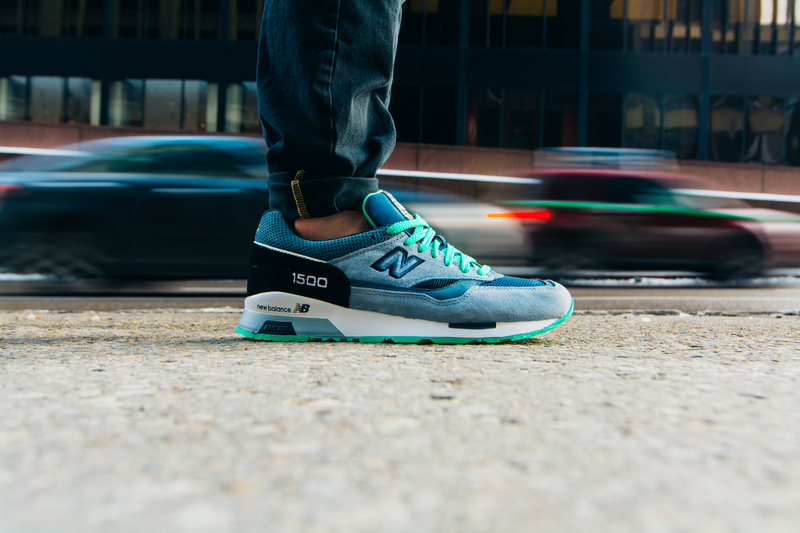 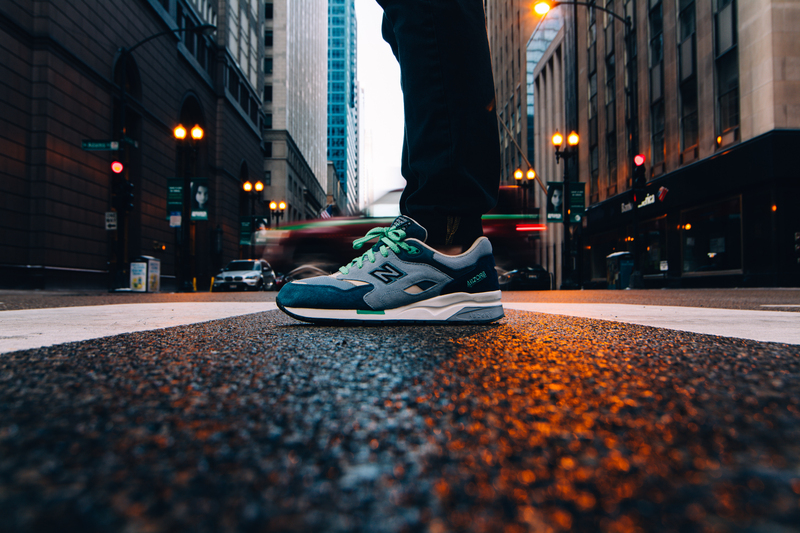 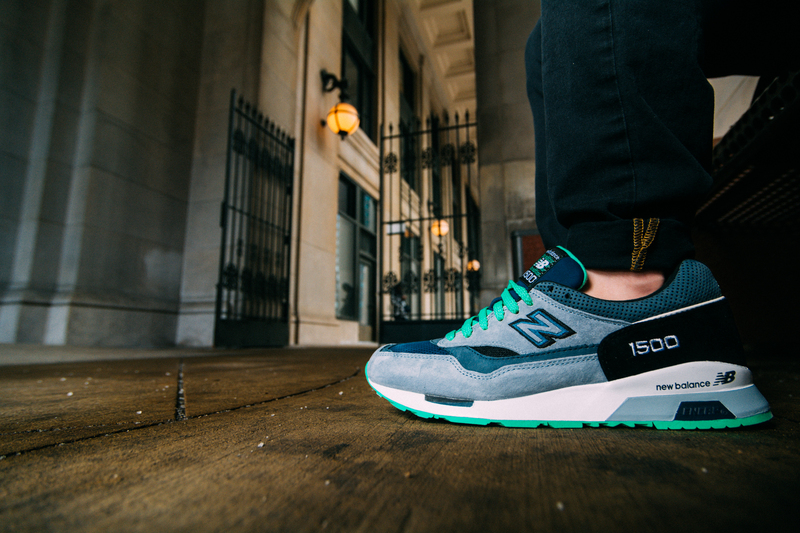 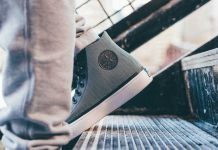 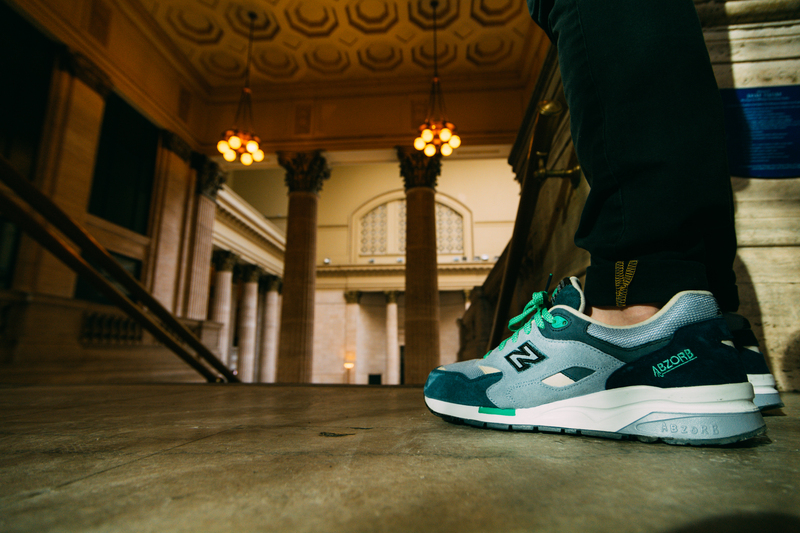 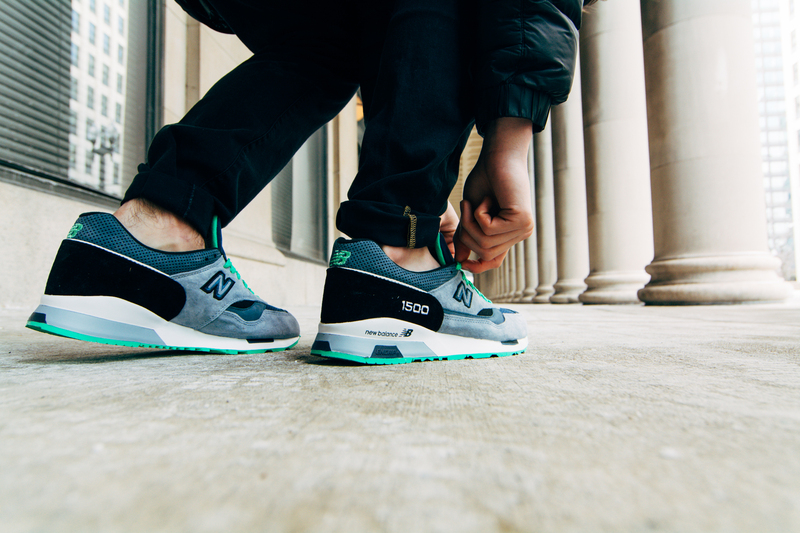 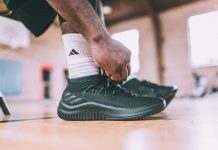 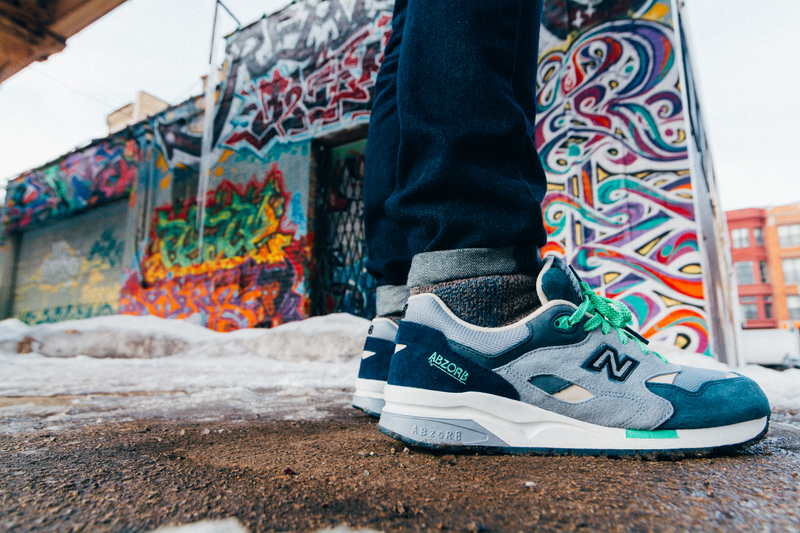 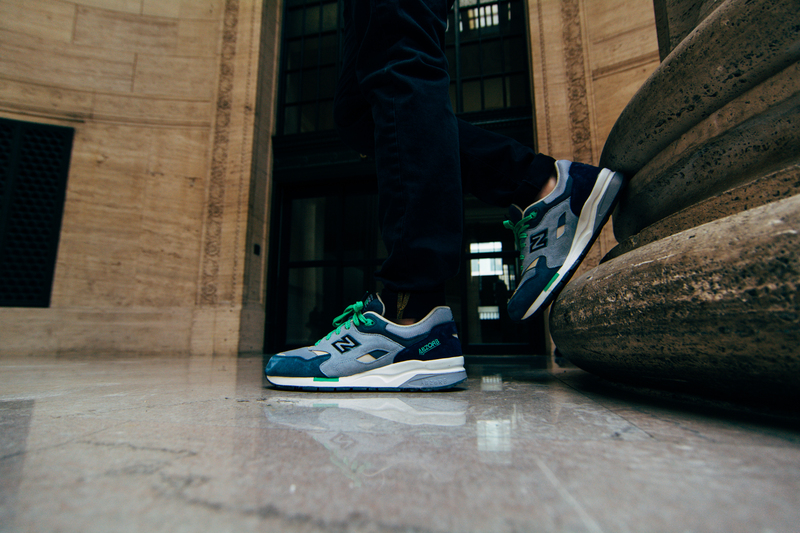 This past weekend we hit the streets of Chicago in the latest New Balance “Urban Exploration” pack featuring two of the hottest NB models, the 1500 and 1600. 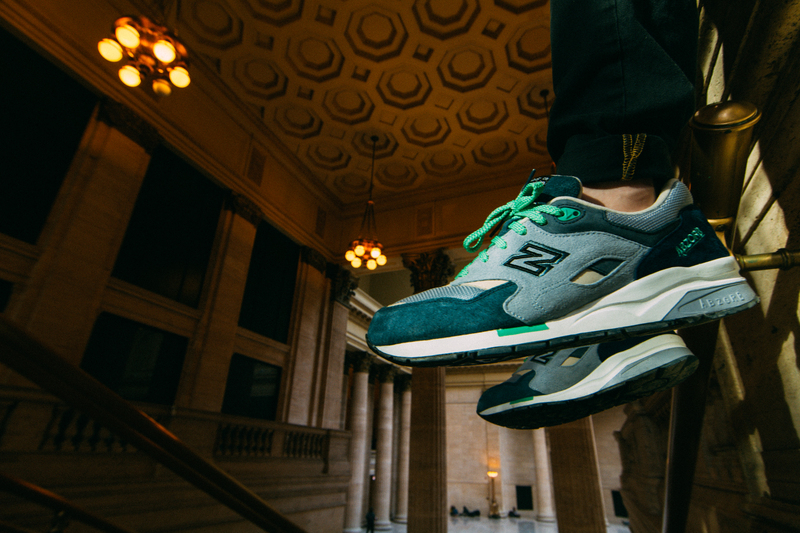 As always, New Balance crushes the quality of their footwear featuring various hits of blue and green. 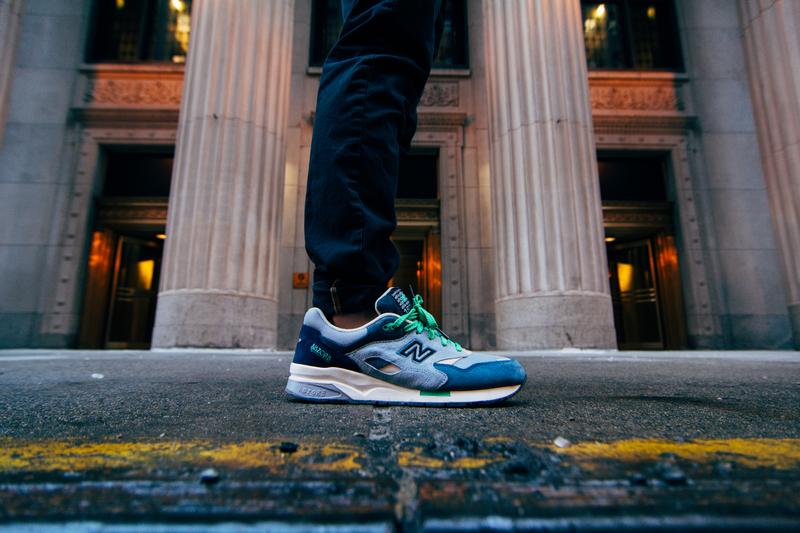 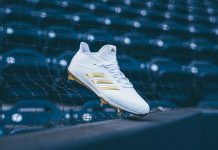 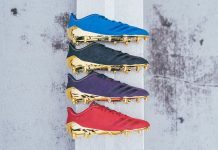 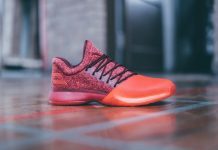 New Balance constantly delivers, whether it’s quality or a fresh new colorway, you can always rely on them for an amazing shoe. 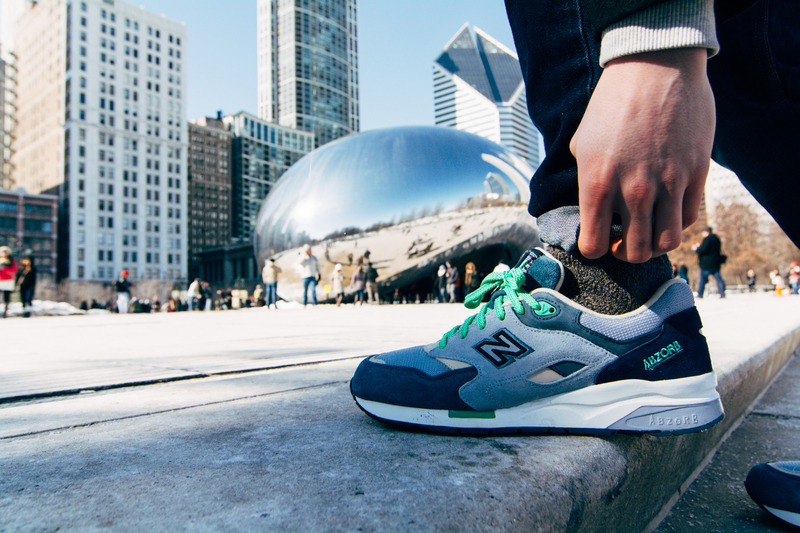 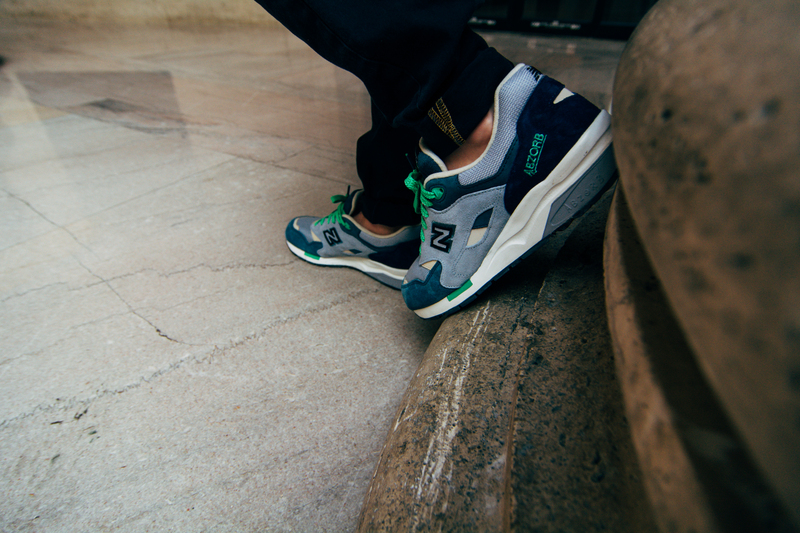 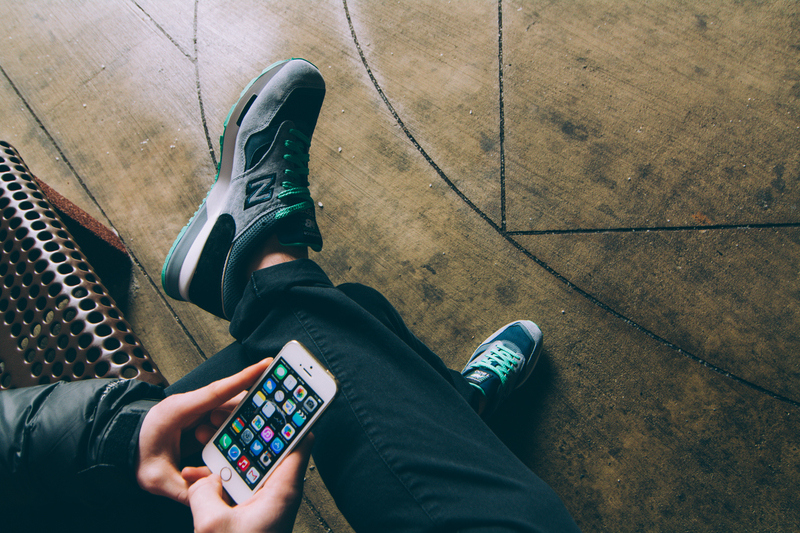 If you’re feeling New Balance as much as we have lately, head over to Finish Line and grab yourself a pair today.